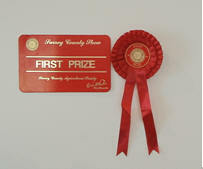 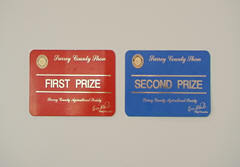 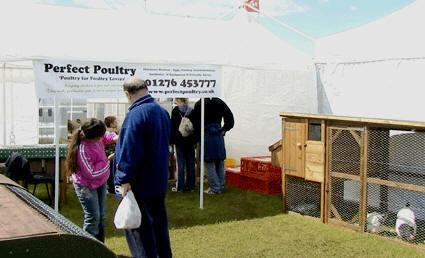 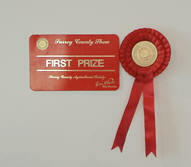 We recently attended the 2011 Surrey County Show, where we won many awards. 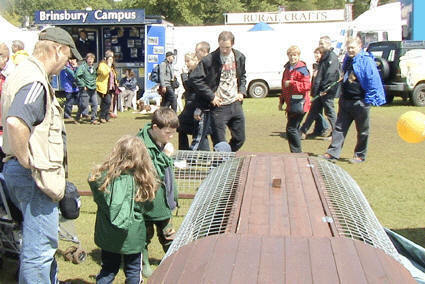 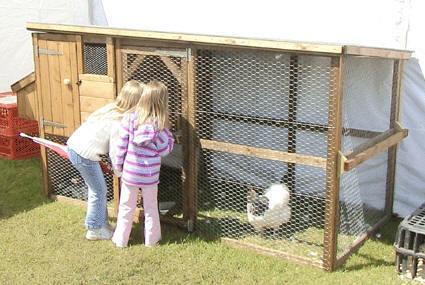 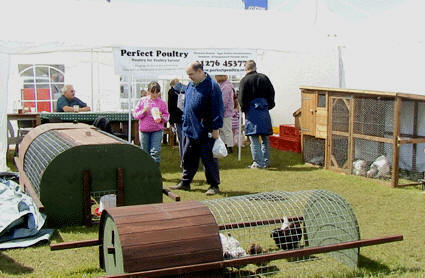 Below are images from the 2006 Surrey County Show which was a great success. 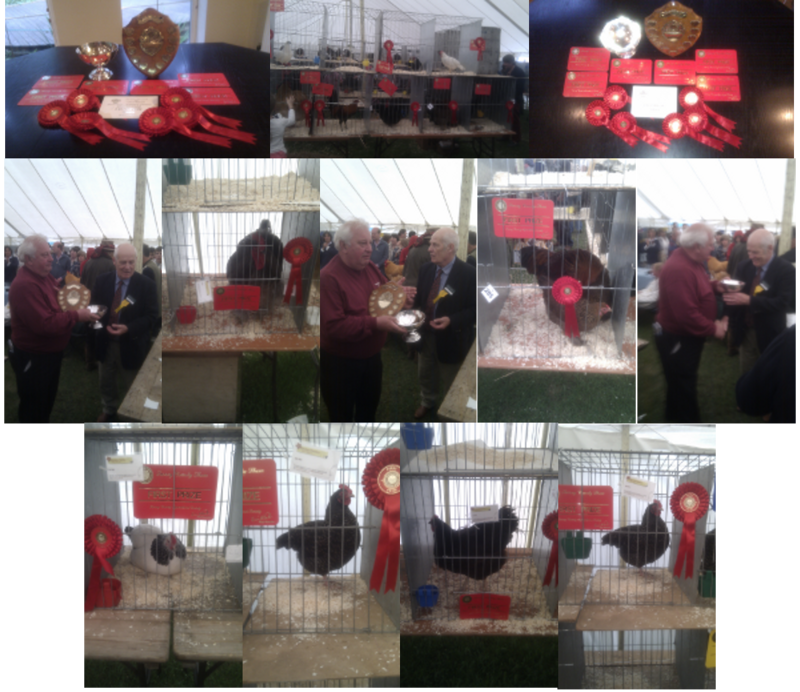 Our chickens were entered into a number of competitions and we are very please to say that we won several 1st class awards.